Founded by David Reagan in 1980, Lamb and Lion Ministries reaches a wide audience for Christ through its website, blog, e-newsletter, television show, and traditional paper and multimedia publications. 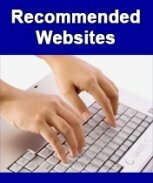 A large collection of bible prophecy articles, back issues of the Lamplighter newsletter, and the Lamb and Lion blog make this a must visit site. Lamb and Lion ministries also hosts a blog, The Christ in Prophecy Journal, which offers readers fresh bible prophecy commentaries, web polls, and the ability to interact through comments. You can also follow Lamb and Lion through their Twitter and Facebook pages. 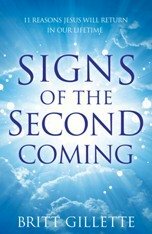 Lamb and Lion provides an abundance of free publications for learning more about bible prophecy the imminent coming of our Lord. 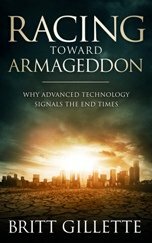 If you have satellite television or an extended cable package, odds are you have access to Lamb and Lion's weekly television program "Christ in Prophecy." The program is broadcast nationally on six Christian television networks with combined access to 70 million homes in the United States. Through DayStar, the program is available to every country in the world. Dave Reagan is host of the program, so check your local listings and learn more about the prophetic significance of national and international events in today's news. 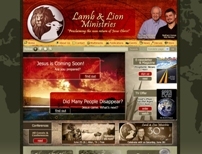 Visit Lamb and Lion Ministries! Lamb and Lion Ministries is hands down one of the best bible prophecy ministries you can find. Founder and Senior Evangelist Dave Reagan is a life'long student of bible prophecy and a general all-around great guy. 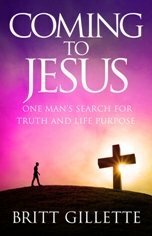 He left a career in higher education to pursue the ministry on a shoe string budget after feeling a strong calling from God.